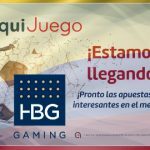 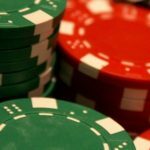 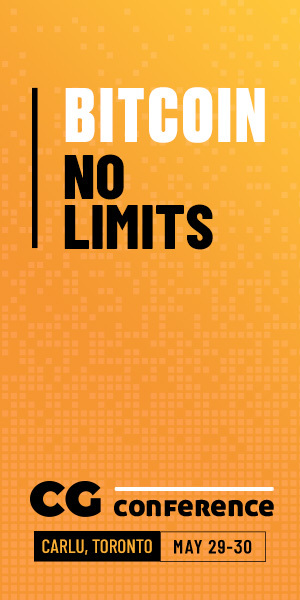 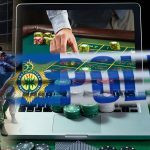 Colombia issues 11th online gambling license to local subsidiary of Italy's HBG Gaming Group; Sun Dreams expects Colombia online license this year. 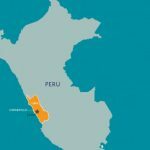 Sun Dreams SA is now officially the proud owner of four casinos in Peru. 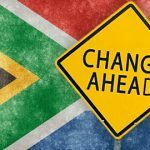 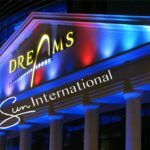 Sun International has raised its stake in Sun Dreams as the South African casino and hotel operator zeroes in on the Latin American market.